Planet Helpers Welcome to Mamma's Planet Earth! 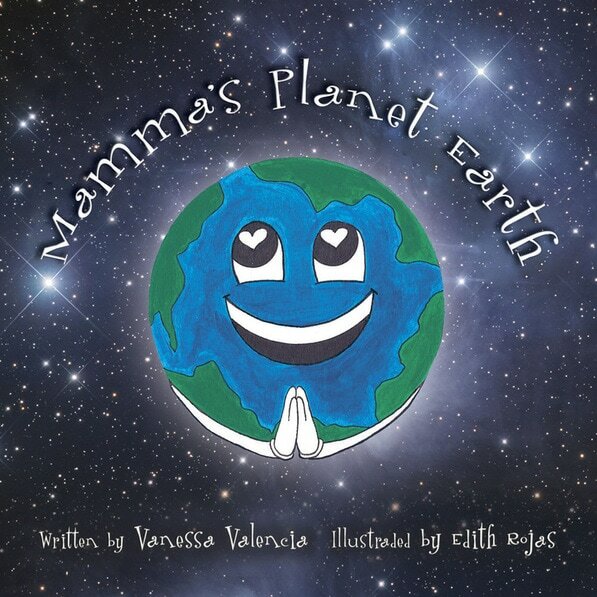 On this site after reading the children's book "Mamma's Planet Earth"
​share your ideas of how you're helping the earth. HELP SUPPORT OUR SECOND UP COMING CHILDREN'S BOOK!